We welcome Bristol born, Berlin based Geoff Wright aka Kemback (Omena/Futureboogie) to Needwant. 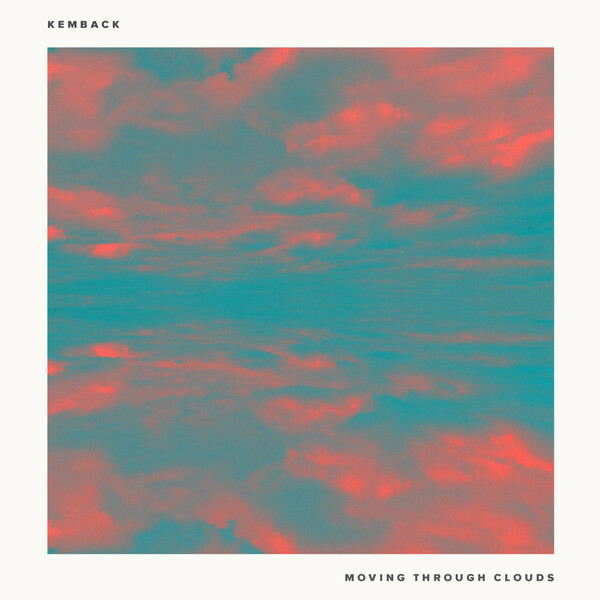 By day, Kemback teaches music production classes to students in Berlin, with such a musical back-ground behind him, his latest EP Moving Through Clouds is every bit exquisite as you'd think. Open-ing with the luscious 'I Need You', hi-hat, bongos and sumptuous strings are just some of the ele-ments that blend together seamlessly, a touch of modern jazz-house. The experimental combinations continue on 'Stepping Back', a heavy breaks track coupled with arps and saxophones. Whilst the hazy pads of 'Moving Through Clouds' goes down a more atmospheric route. The EP includes remixes from Soulpiction and Kim Brown (Needwant).